Gasport vision is to connect drivers with regular mobility needs at the best price. 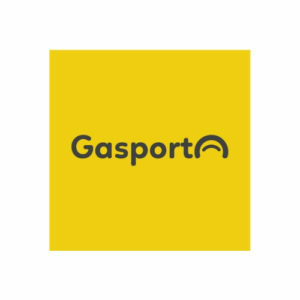 Currently Gasport connects drivers with near low cost service stations. On one side, it helps drivers to find the best nearby offers through price comparison and exclusive discounts from nearby gas stations. On the other side, it helps gas stations to increase their sales in an increasingly competitive market.